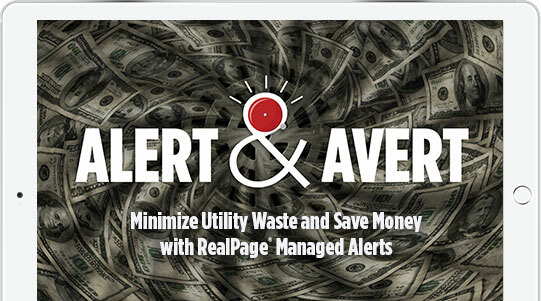 RealPage® Utility Management helps you take control of energy conservation and billing at your properties. 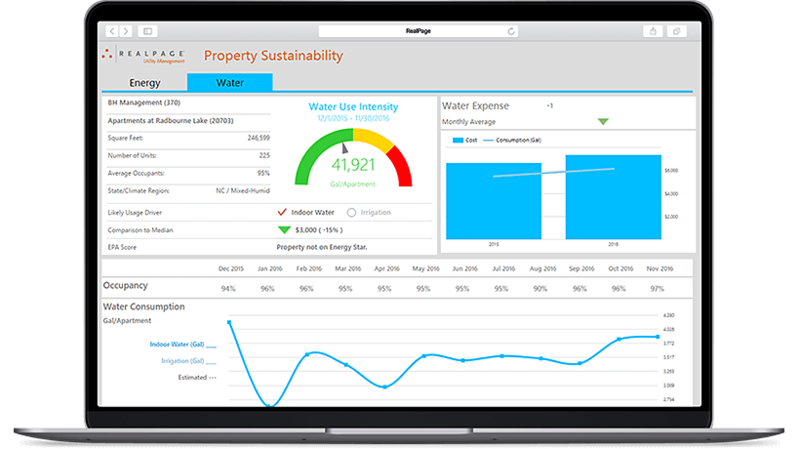 RealPage Utility Management enables multifamily property owners, operators and fee managers to reduce their utility management expenses while providing a platform for billing ancillary services. 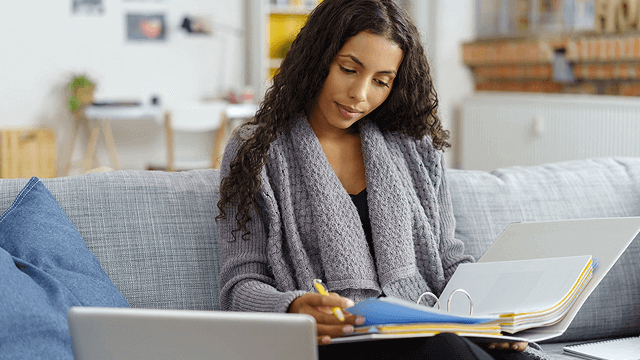 For more than two decades, RealPage has worked alongside its multifamily housing clients and their residents to save time, money and precious energy. Whether you’re looking to install a new system or retrofit an existing system, you can rely on the RealPage Utility Management team to handle your water, electricity, and gas submetering. We use only code-compliant equipment, and provide a variety of solutions—from end-to-end installation to ongoing maintenance and service—so you can choose the service that best suits your needs and budget. 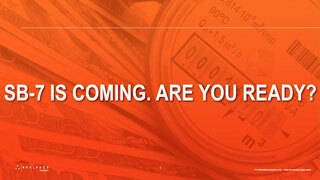 Get vacant cost recovery, submetering, and utility billing services in one solution. In this webcast we help explain what that means and how to figure it all out. In addition, you’ll learn how to leverage your utility data to help you use less energy and pay less for what you use. They’ll also share some of the common challenges that can derail a well-intended energy management program. 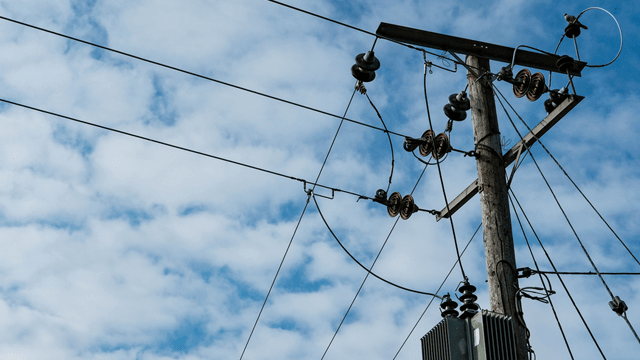 Join Jeff Peterson, VP of Utility Management and Legal VP Mike Semko with moderator Gina Tito to learn how to avoid the pitfalls of utility management. This one-hour webcast explains how to manage risk and keep your utility cost recovery program compliant. In addition, you’ll hear the latest regulatory updates affecting multifamily utility management across the country. Watch this brief overview to see all the ways RealPage utility management solutions help you recover more vacant utility costs, improve resident utility bill on-time payments, add one-bill convenience for residents, and save money and time on resident utility invoicing. As Project Manager for Equity Residential, Brandon Winter was looking for more insight into his resident utility billing recovery program. That’s exactly what he got when he started utilizing the new RealPage Utility Management interface. In this video, he discusses how the RealPage solution has helped uncover trends and streamline the resident utility cost recovery process, which has enabled him to more efficiently process resident utility billing and recover costs across 300 properties. This law mandates submeters for new multifamily properties asking for a water connection after January of 2018.